CellSentials™ Vita-Antioxidant supplies carefully balanced levels of high-quality vitamins and antioxidants plus the proprietary InCelligence Complex with cell-signaling technology. 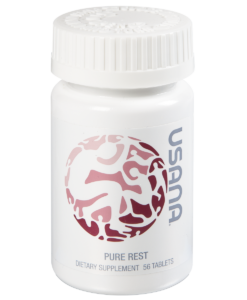 Because vitamins and other micronutrients require mineral cofactors to function properly, Vita- Antioxidant should be taken with Core Minerals for best results. 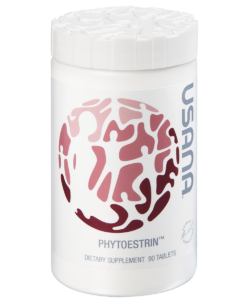 By combining optimal amounts of dozens of vitamins, phytonutrients, and enzyme cofactors into one product, Vita-Antioxidant helps fill nutritional gaps to provide whole-body nutritional support. 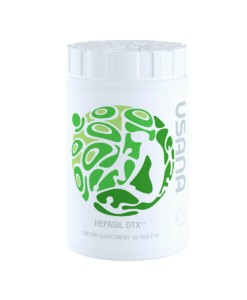 The formula contains micronutrients that support multiple metabolic functions throughout the body. 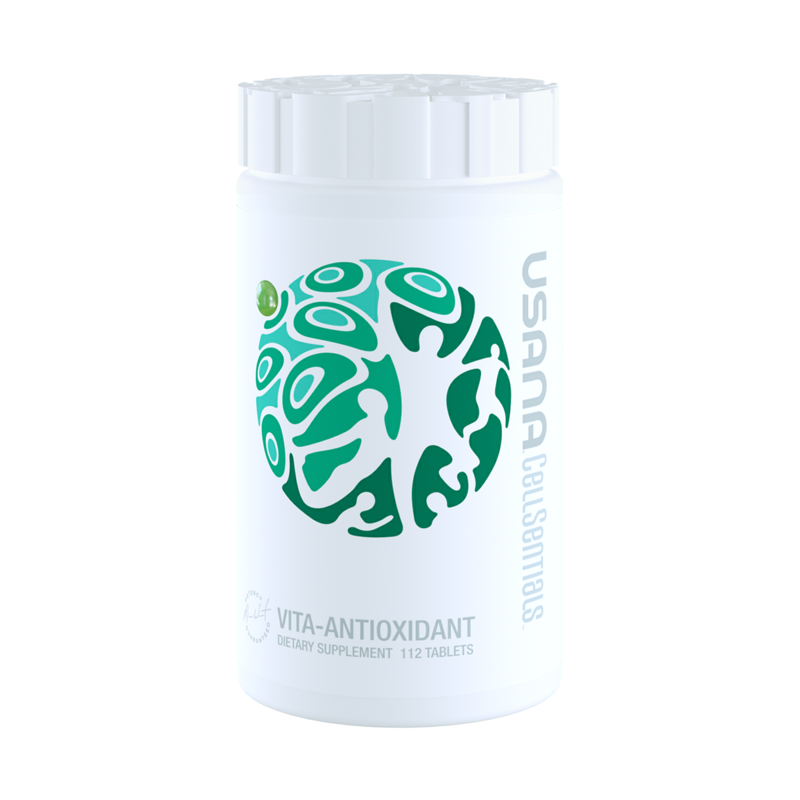 * Some scientific evidence suggests that consumption of antioxidant vitamins may reduce the risk of certain forms of cancer. However, the FDA has determined that this evidence is limited and not conclusive. 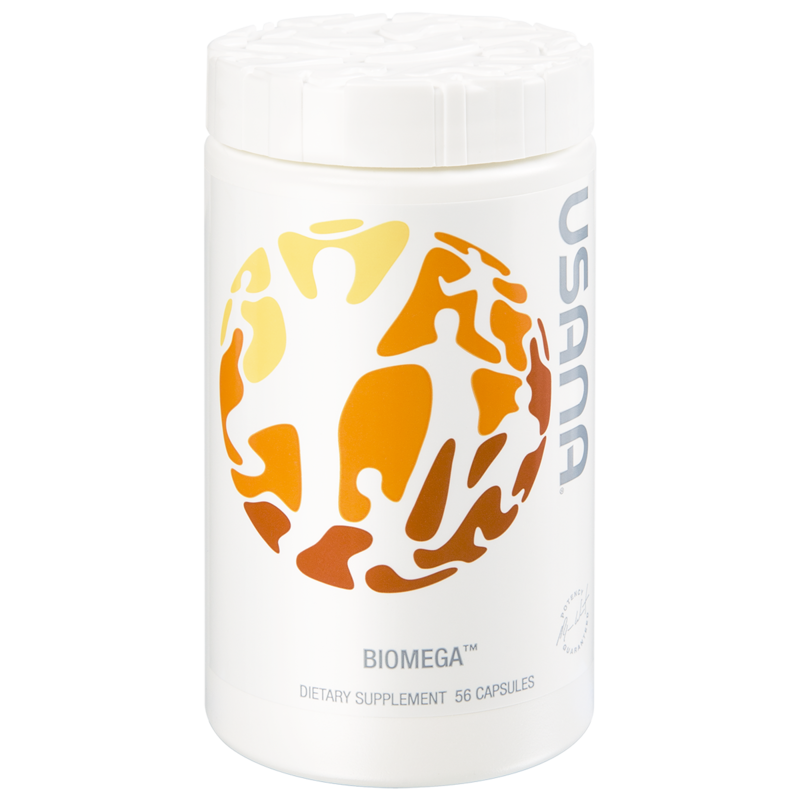 Lycopene, lutein, and beta carotene play a role in supporting the skin. 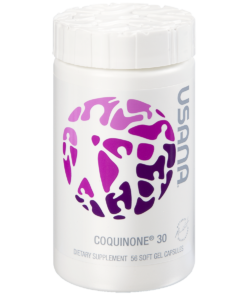 Inositol, biotin, and pantothenic acid are fundamental to the growth of healthy skin, hair, and nails. 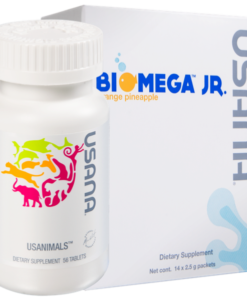 Vitamin C is essential for synthesizing collagen, proteins that provide elasticity to our connective tissues (also important for maintenance of muscle, joint, and tendon function). 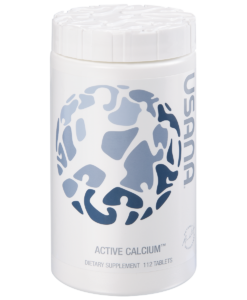 CellSentials™ Vita-Antioxidant is rich in vitamin C. USANA uses a unique Poly C® vitamin C blend, which provides higher levels of vitamin C in plasma than ascorbic acid alone. 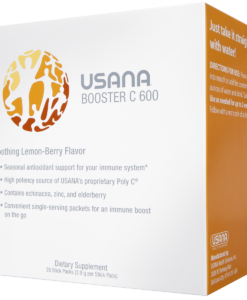 Vitamin C is essential for synthesizing collagen, proteins that provide elasticity to our connective tissues, making it helpful in maintaining healthy veins and arteries, muscles, cartilage, tendons, bones, teeth, and skin. 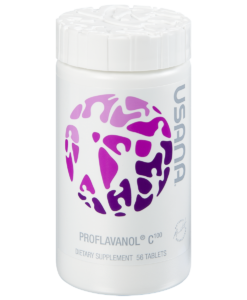 Vitamin C supports the metabolizing of fats and proteins. 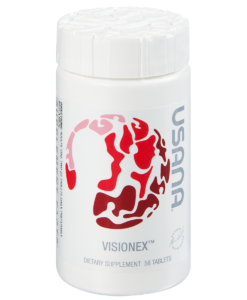 It is especially important for the retina, where concentrations are signi cantly higher than in the blood. 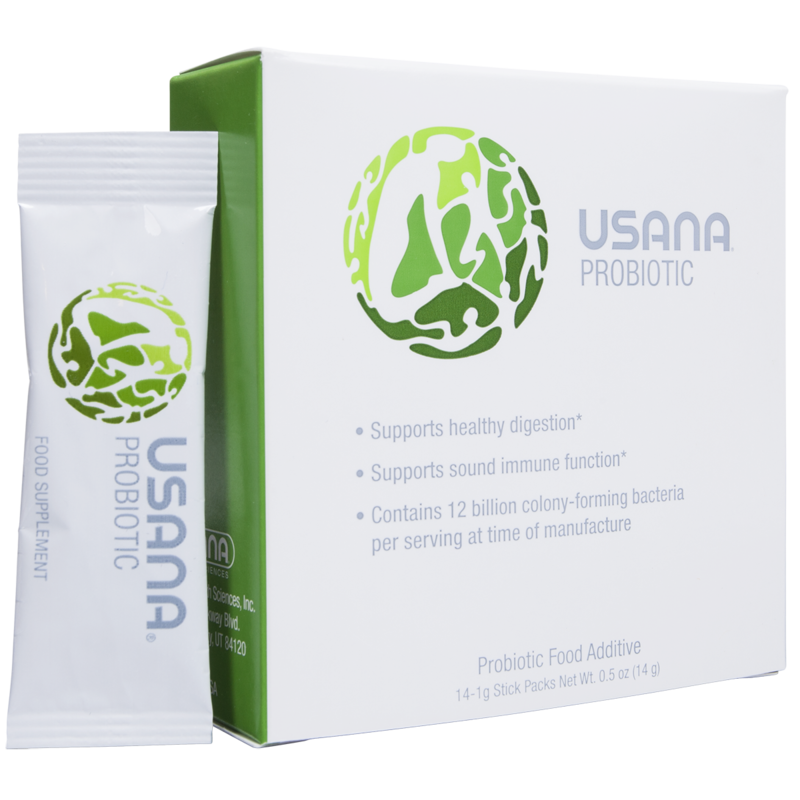 And it also supports healthy production of immune cells. 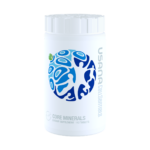 * Additional vitamin C is also found in CellSentials™ Core Minerals. 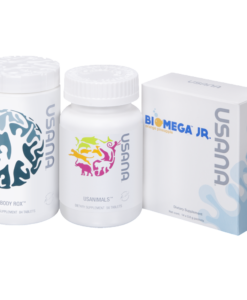 For an excellent foundational supplement regimen, consider the the USANA® CellSentials™ (which includes the Core Minerals and Vita-Antioxidant), USANA® Biomega and USANA® Probiotics!